Join us for our TEMPTU Certified Airbrush/Bridal Workshop. This one-day workshop at Make Up First School will cover the business of bridal, as well as airbrush makeup using TEMPTU products! 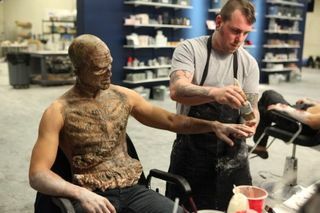 Students will learn how to assemble and use the airbrush and compressor, in addition to learning application techniques, and selection of various airbrush foundations, blushes and contour shades in order to create the highly sought-after flawless airbrushed face. 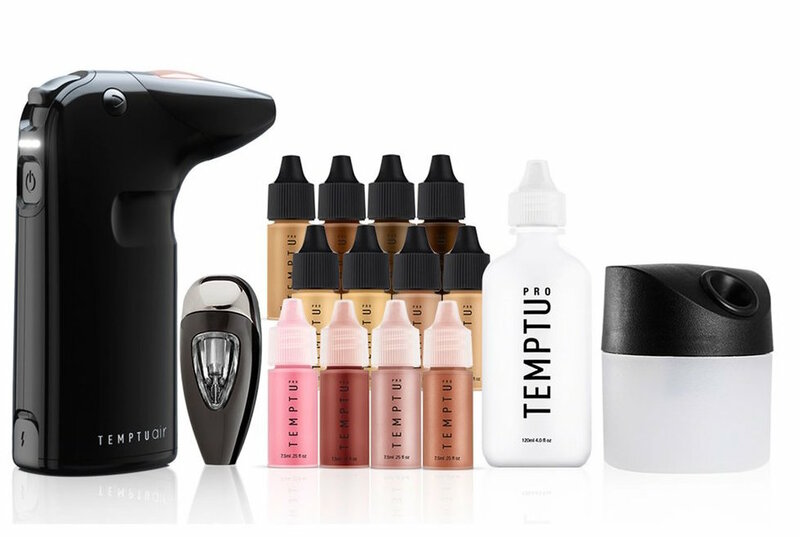 Learn how to use both the handheld TEMPTU Air and the classic TEMPTU compressor/gun combo. Equipment is provided for use during the one-day, six-hour session, as well as available for purchase. Students should bring brushes from their makeup kits. 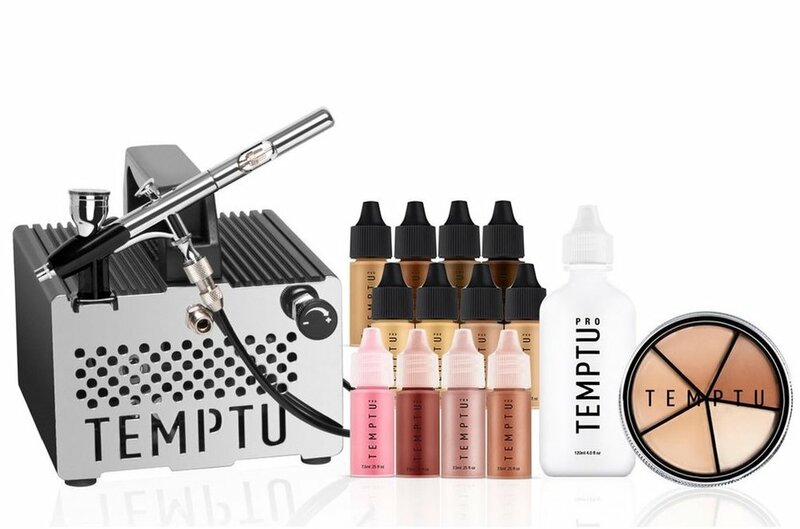 Upon completion, students will receive a TEMPTU Certified by Make Up First® Certificate! In support of Breast Cancer Awareness Month, during the entire month of October Make Up First® will be donating a portion of our sales on select products to the Breast Cancer Research Foundation. Shop our “Pink Picks” and help donate to an incredible cause! You can also donate directly to the Breast Cancer Research Foundation on their site here! According the the American Cancer Society, breast cancer is the most common type of cancer among women aside from skin cancers. About 1 in 8 women in America will be diagnosed with breast cancer over their lifetime. Preventative lifestyle and early detection remain paramount, but even after a diagnosis, breast cancer survivorship has tripled over the last 60 years. Get more information below and stay proactive. Help Choose Our Next Workshops! This year we hosted our first Mini Monday Workshop taught entirely in Spanish, and we loved the response we got. 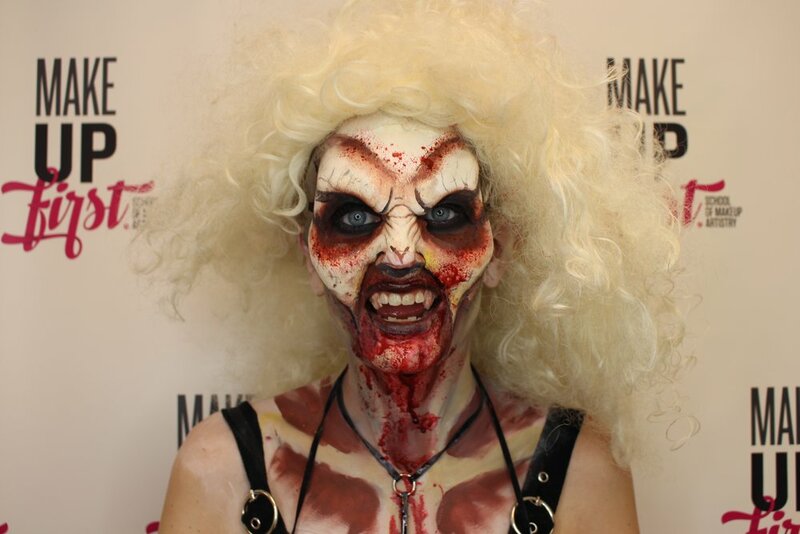 As we prepare for another exciting year at Make Up First®, we’d love to hear which workshops you’re interested in taking. Please choose from the choices below of past workshops, or write in your own suggestion! our first ever workshop taught in Spanish: Bridal en español! Join Make Up First™ as we demonstrate a Bridal Makeup Application! This class will focus on bridal techniques; dramatic eyes, bold lashes, as well as a traditional full-face application! Hosted by Paloma Guerard. 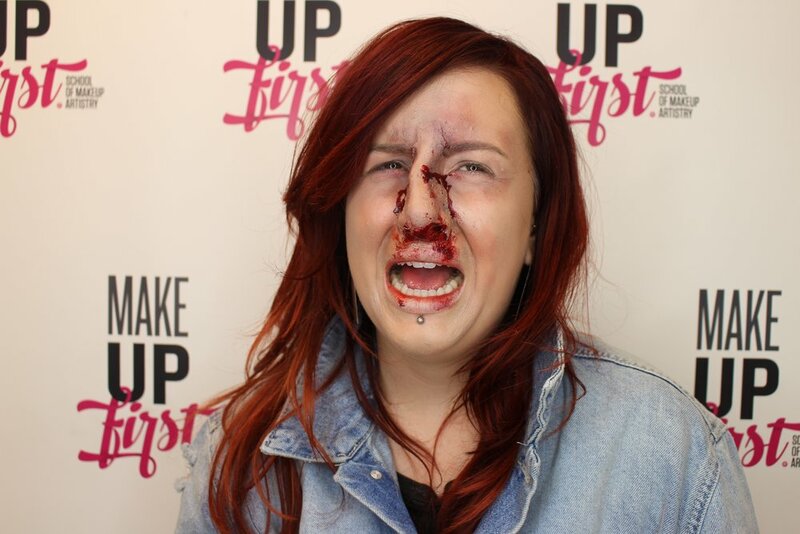 Te esperamos en Make Up First. 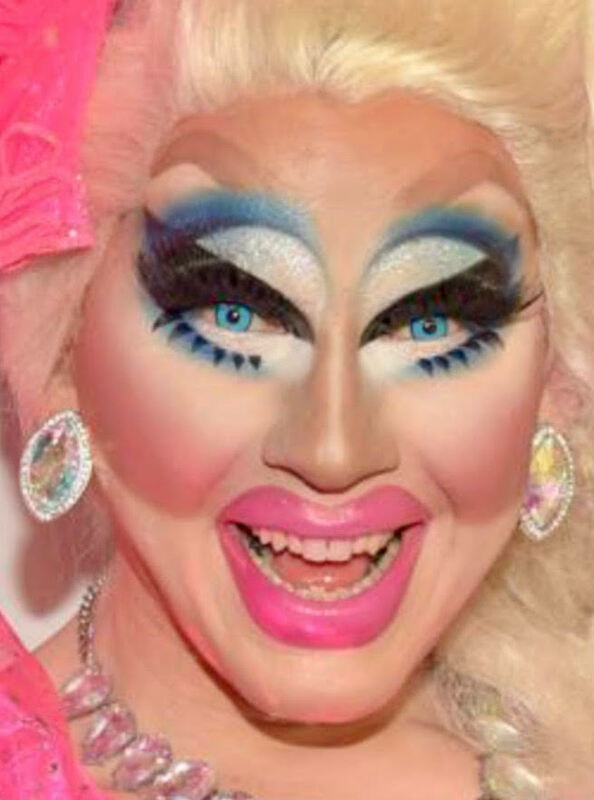 Haremos una demostración de maquillaje de novia! Esta clase estará enfocada en increíbles técnicas de novia; ojos dramáticos, pestañas 3D y muchos tips mas de la maqullista Paloma Guerard. Terminado con un look completo de maquillaje de novia. Paloma Guerard is an international makeup artist with more than 13 years of experience. 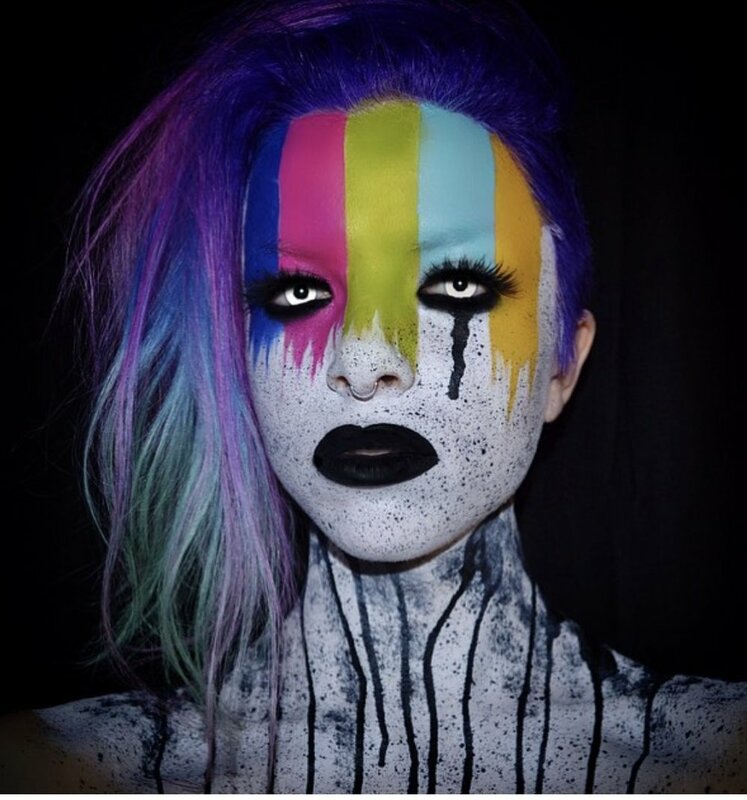 She trained at Blanche MacDonald Centre, a world-renowned makeup academy in Vancouver, Canada. She is widely recognized as one of the premier bridal makeup artists in Mexico and has also worked with superstar artists such as Alejandro Fernandez, Diego Torres, Camila, Maná and Eugenia. Paloma is also the founder of Colombe Makeup School in Guadalajara, Mexico. Paloma Guerard maquillista internacional con mas de 13 años de experiencia, estudio en la prestigiosa escuela Blanche MacDonald Centre. Paloma Guerard es conocida como una de las mejores maquillistas de novias en México y ha trabajado con artistas como Alejandro Fernandez, Diego Torres, Grupo Camila, Maná y Eugenia Leon, a su vez Paloma es fundadora de la escuela de Maquillaje Colombe localizada en Guadalajara México. Make sure to stop by the Make Up First booth at the Chicago Women's Expo September 15th and 16th! We'll be located in the Beauty Pavilion on the Expo floor. Graduates of the program will be giving mini makeovers to attendees, and while you're at our booth, make sure to check out our exclusive products from our Pro Shop!